This is one of the lowest prices we've seen yet. Antlion ModMic 5 review: The best headset mic you can get, but is it worth it? Whether you’re making a podcast, live streaming games, or recording some music of your own, a good microphone is key to top sound quality. Today, the ultra-popular Blue Yeti USB microphone is $89 on Amazon, down from a list price of $129 and one of the lowest we’ve ever seen it. This beloved microphone comes with four settings to provide the best possible recording conditions for your projects. Stereo mode is a nice general setting for most recording types, cardioid mode records in front for podcasting and gaming, omnidirectional mode captures all-direction sound for group recordings, and bidirectional mode records the front and back for interviewing. Physical buttons on the Blue Yeti let you control the microphone’s gain or mute your line. You can also plug your headphones into the mic. 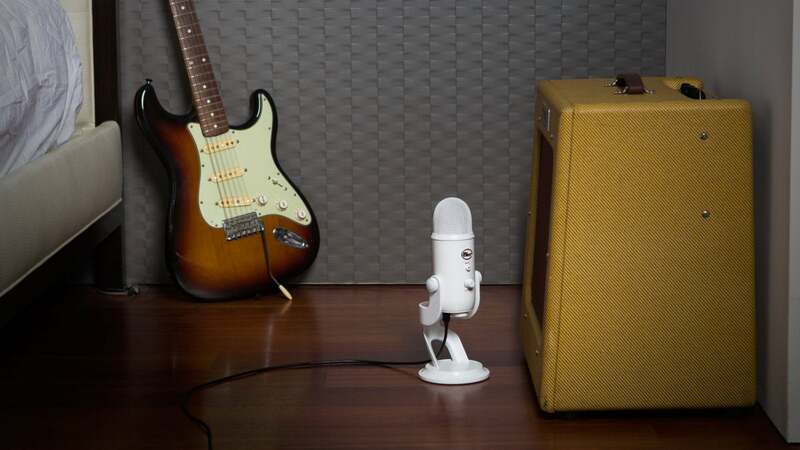 Brad Chacos, PCWorld’s senior editor, swears by the Blue Yeti for podcasts and video capture work, and the mic’s a popular pick on Amazon too, averaging 4.3 stars out of 5 across nearly 6,600 user reviews. If you’re looking to beef up your audio quality, this discount should sweeten the deal—though only a handful of available colors apply for this sale. You can choose between space gray, lunar gray, Aztec copper, midnight blue, and platinum.